Get both packs in one and save! 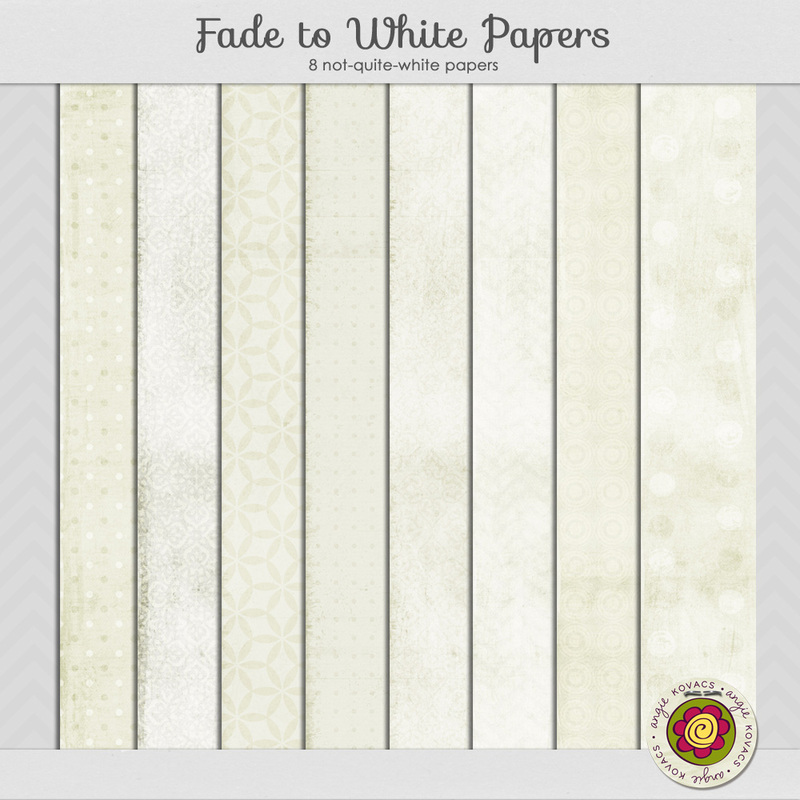 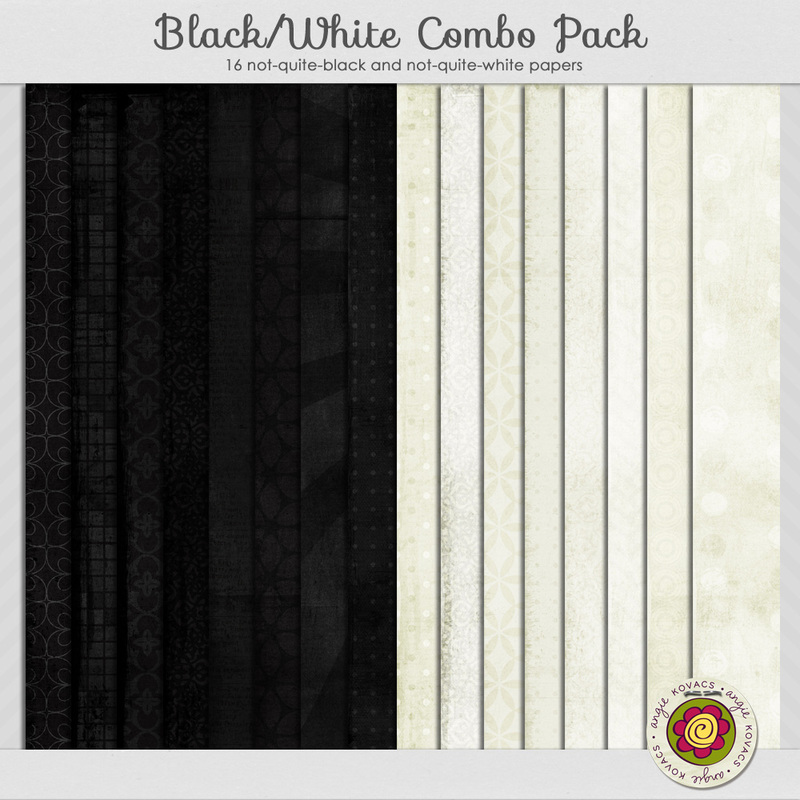 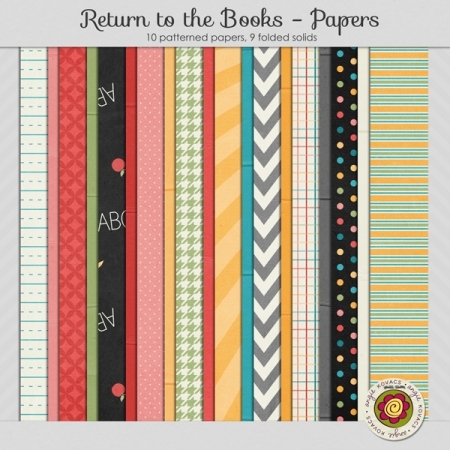 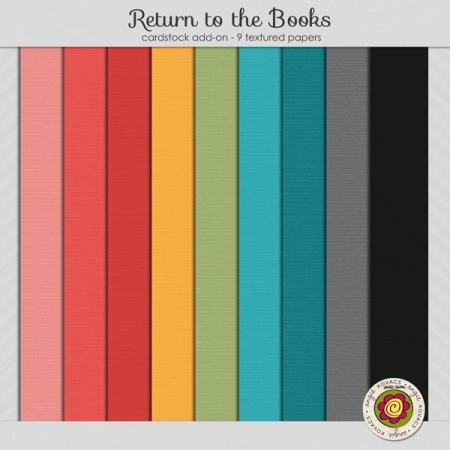 This combo pack will give you a total of 16 (8 each) papers in not-quite-solid black and white. 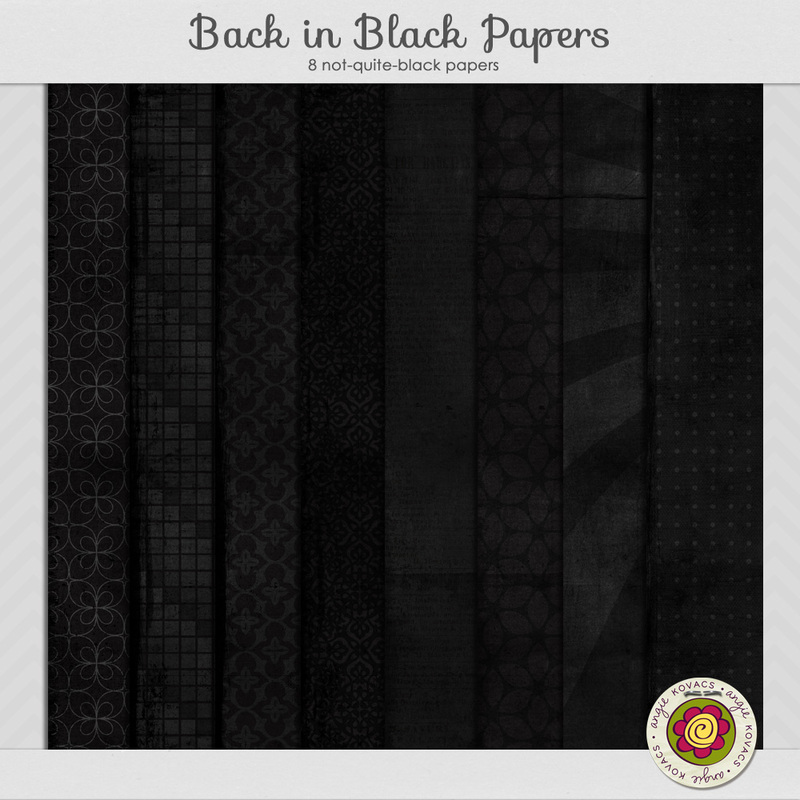 These papers are perfect for your stash of go-to basics, since they can be combined with nearly any kit.